Is that pump making a strange noise? Maybe your filter is due for a cleaning? System alerting you to check the salt cell? Opulent Pools can handle all of your service needs. We can diagnose that system problem, clean that dirty filter, acid wash that salt cell. 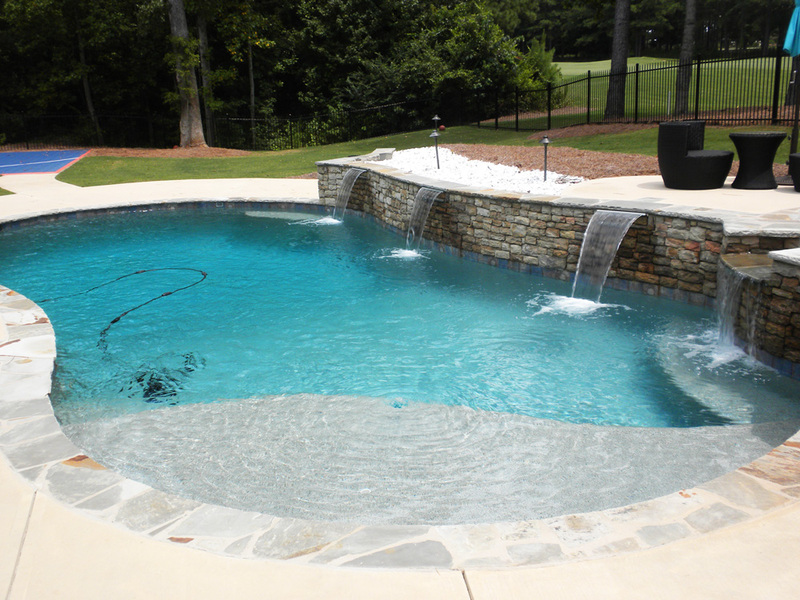 Our service team will get your pool back to running quickly and efficiently.